Bethesda is home to some of the loveliest lawns in the state of Virginia. We’re not just saying this because many of our customers are from Bethesda VA, we’re merely making an objective observation! The people of Bethesda know the importance of having a healthy and beautiful lawn. They like to take pride in their lawns, trees and flowers because they know how to appreciate beauty. We love taking care of the lawns in this wonderful city and we believe that your lawn can be the best looking lawn, the healthiest lawn, and also the envy of the block if you let us take care of it. Green Hill Landscaping offers almost everything your lawn needs to be in great health and shape. We do Lawn Mowing, Weed Control & Fertilization, Spring Mulching, Seasonal Flowers, Bed Weeding, Seasonal Pruning, Plant & Shrub Care, Fall Mulching, Aeration & Overseeding, Gutter Cleaning, Fall Leaf Clean Up, Winter Clean Up, Snow Removal, Irrigation Service, Landscape Lighting, and more. We take care of all of your lawn’s needs, so you can reap the benefits of having a picture-perfect lawn. 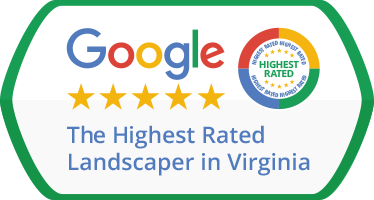 Green Hill Landscaping is a trusted name in the industry; we use only the best landscaping equipment and materials, the newest and best solutions for your lawn and trees; it’s the only way we have managed to be one of the best lawn care companies in Bethesda, VA year after year. Yes, we’re a local family-owned company that has been around. During that time we’ve seen it all and we’ve learned a lot. We’re still learning, because that’s the only way to stay on top! If you live in McLean, Great Falls, Potomac, Oakton, Vienna, Reston, Herndon, Fairfax, Bethesda VA or the surrounding areas, we’re the best option you have for lawn care. Our satisfied customers’ testimonies are proof that our lawn care services are indeed superior to any you would find in the area. If you’re not so sure about us, then why don’t you try our services out and then you can decide for yourself if we would make a good team. We offer a free estimate! All you need to do is complete a form on our website (it only takes around 3 minutes) or if you don’t have any time for that you can just give us a call at 703-327-3271. We will provide a free estimate and if you would like to continue with us, we will communicate our lawn care Bethesda, VA pricing options that will be catered to your needs. Go on, give us a call and trust us with your lawn and you will be happy you did! We hope you give us a chance to prove ourselves and let us take care of your lawn, to transform it into something even more amazing. 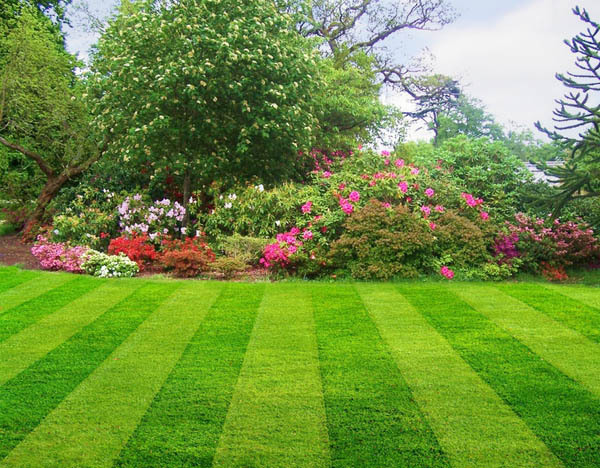 We look forward to working with you soon, so that your lawn becomes one of the most beautiful lawns in Bethesda, VA.